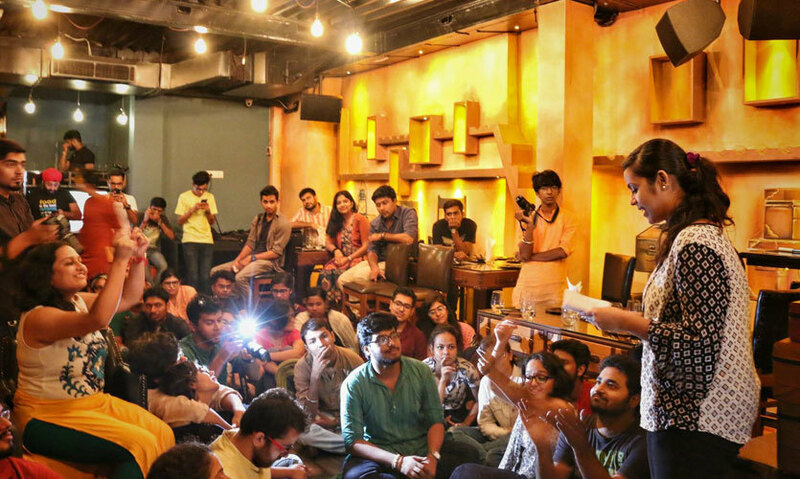 Delhi Poetry Slam organizes the most groundbreaking slam poetry events and workshops across India! From hip hop lyricists and musicians to internationally renowned slam artists, Delhi Poetry Slam is home to radical, dynamic and powerful spoken word performers. A club that not only provides you with a platform to pursue your passion, but also to develop it more professionally, what’s not to love about Delhi Poetry Slam! 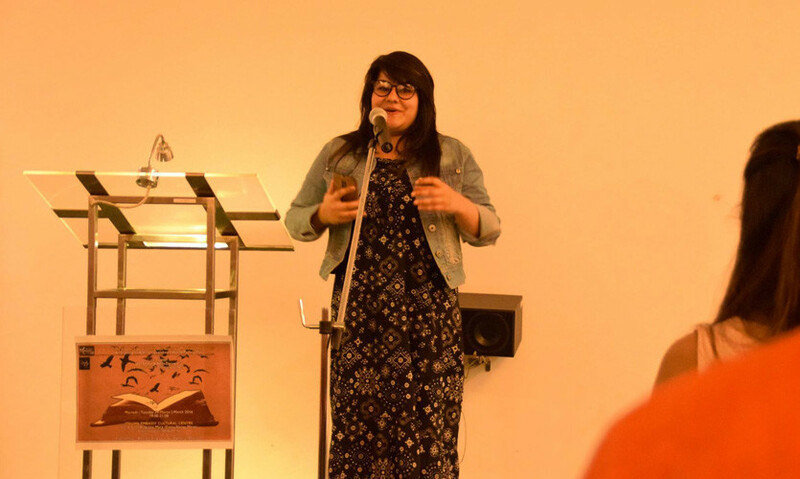 Poetry Couture is a not-for-profit literary initiative with the objective of reviving the poetry reading culture and foster poetry as a performing art for the youth and poetry lovers alike. They organize an annual open mic poetry session where they invite well-known poets. This club meets up on a monthly basis, keeping in mind your busy schedule, so taking out time for your passion wouldn&apos;t be a big deal! People at Bazm are passionate about poetry in all forms and shapes, and tend to instill poetry in everything. They welcome poets from all languages and organize monthly meets. Share your magic through the medium of poetry and have fun listening to poetry readings, slam poetry, Poetry interspersed with music and new and everlasting friendships! So that&apos;s two things in one! Poetry is what they do, and humor is how they do it. They&apos;re a place for poets to feel at home, where poetry is nurtured and not judged - where you turn into the poet you really are! It consists of a group of poetry enthusiasts who meet on every alternate Sunday to discuss all things poetic! Go PACH it out! 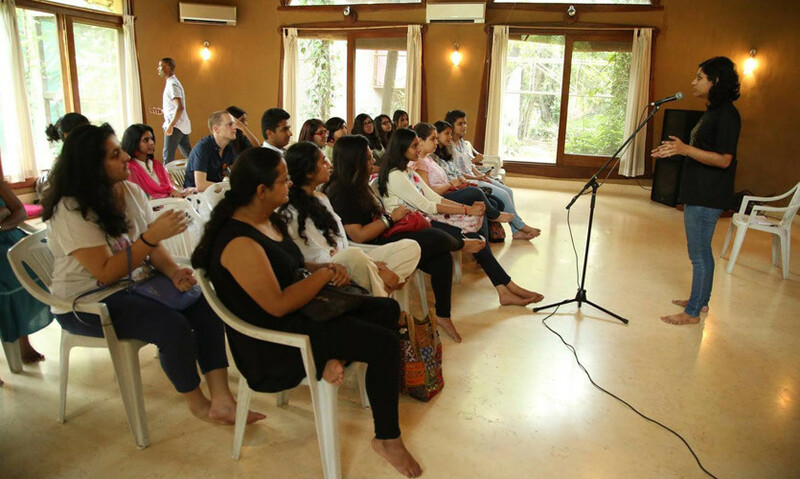 Poets&apos; Corner group comprises lots of creative and talented poets, rhapsodists and rhymesters, with an urge to stand out in the world of words with their poetry. 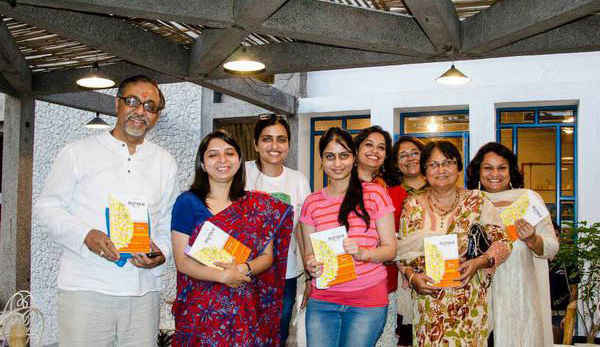 Poets&apos; Corner is a group of enthusiastic and prolific poets across the country and beyond, joined together in the cause of reviving and promoting poetry. Poets&apos; Collective began with a strong urge to make poetry break free from the many ghettos it has begun to dwell in, and bring together poets of all ages and backgrounds! It’s a once a month, carefree celebration of the written and spoken word. 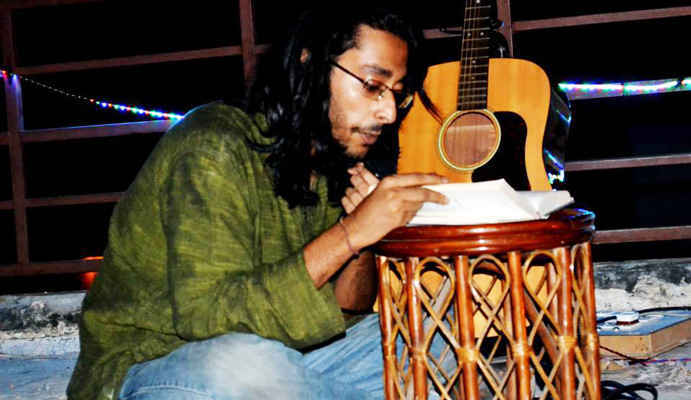 Some of their latest initiatives include lyrical rebellions, Mai Shayar Nai Hoon and heritage walk to various monuments that hold poetic relevance and aura. Poets and Pints is a commune of poetry and fun intoxication that congregates every full moon (almost) on a terrace in order to "sandblast reality with light"! In their own words “If poems are attacking just your mind and not your body, then there’s something wrong with them. We don&apos;t need no poetry readings. We need poetry concerts!”. Join the club now! 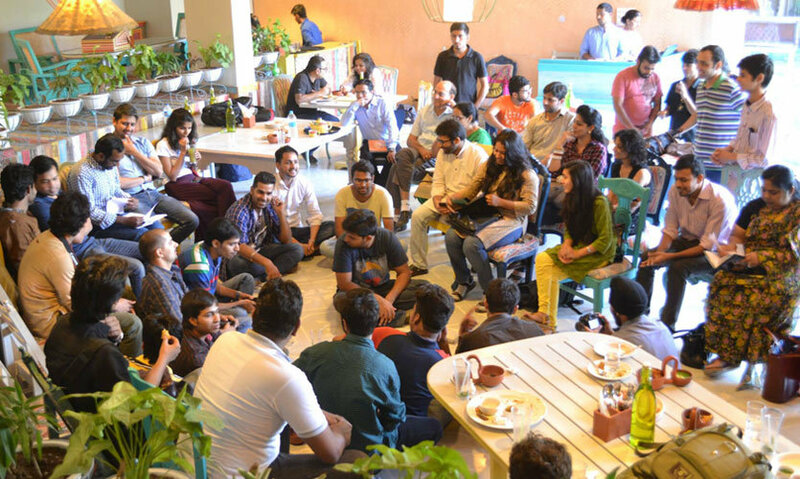 Delhi Poetree is a community that’s being run in a business-like fashion to promote poetry all across Delhi & NCR. 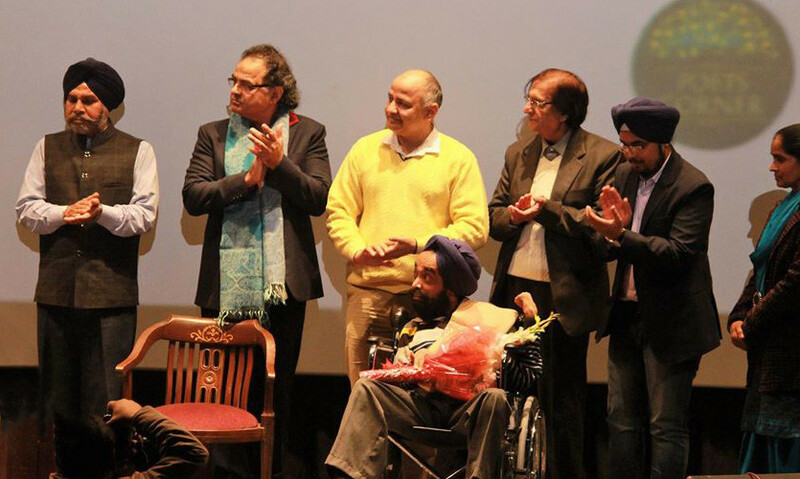 Their objectives are to give the resident poets in the city 30 poetry readings a month, honour 100 contemporary poets as the &apos;Living Treasure Of Delhi&apos;, have 100 poets earn a taxable income via poetry only, and declare Delhi the &apos;Poetry Capital Of The World&apos;!